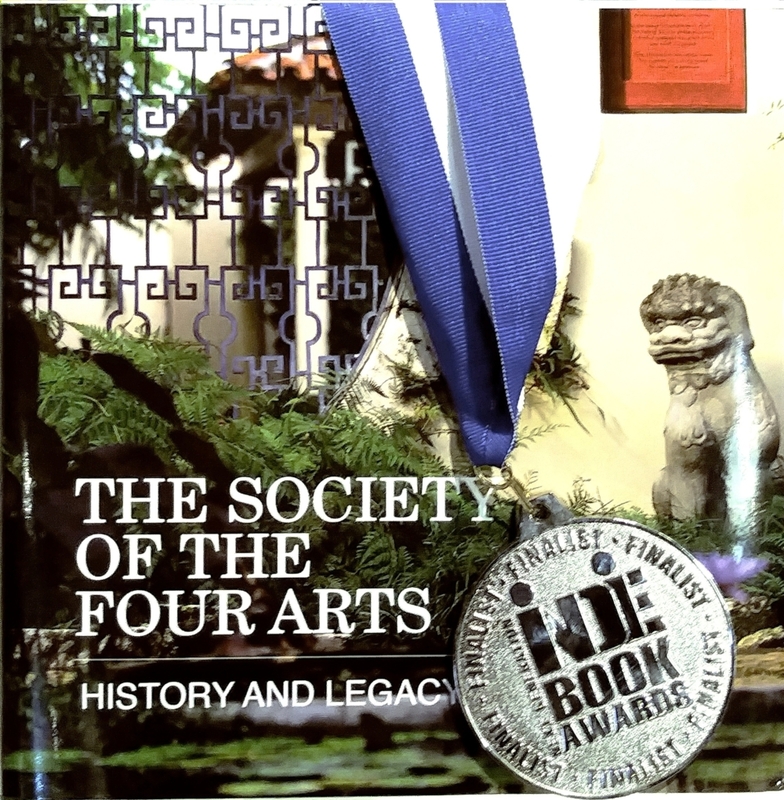 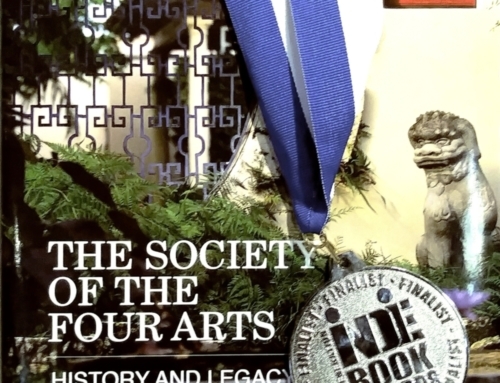 The Society of the Four Arts chose StarGroup International’s book publishing arm, StarGroup Books, to create and produce a legacy book, entitled, The Society of the Four Arts: History and Legacy. 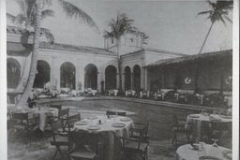 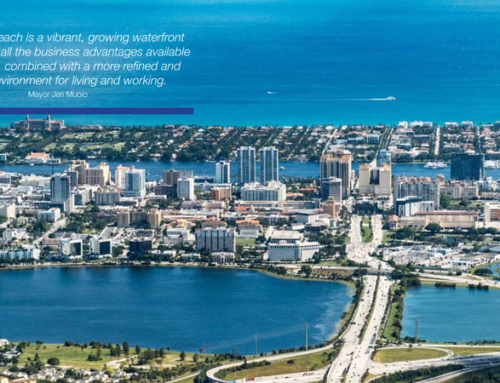 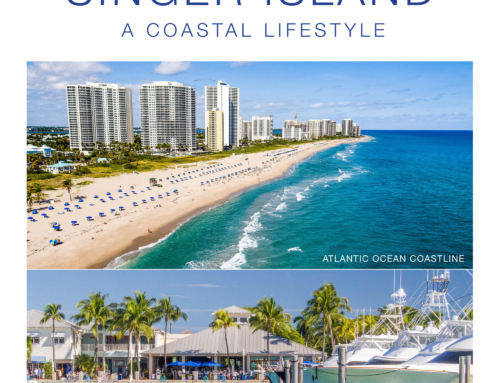 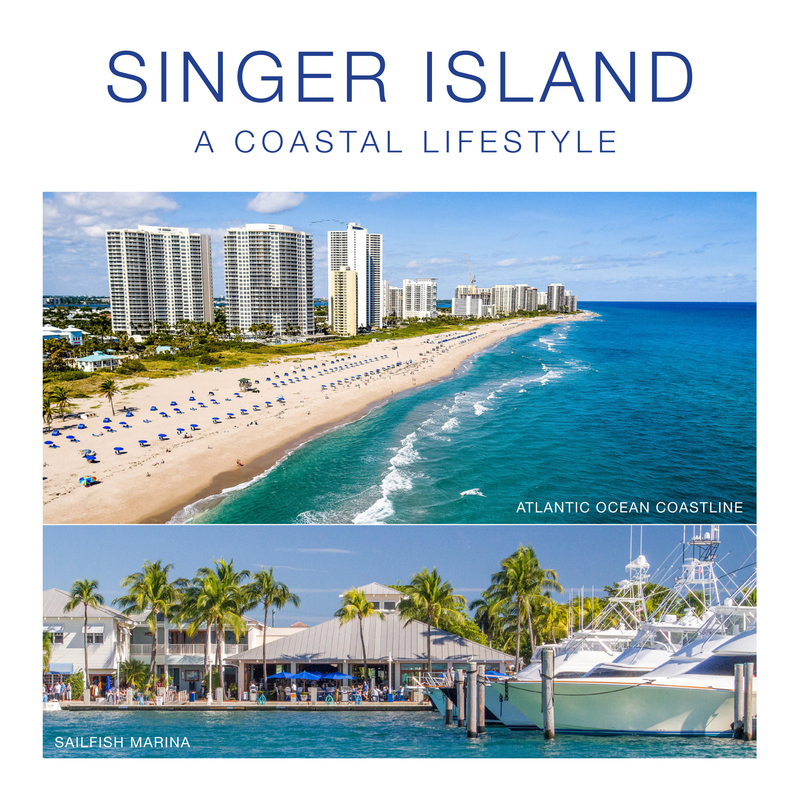 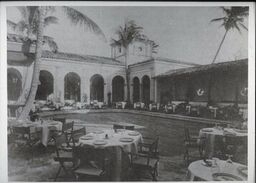 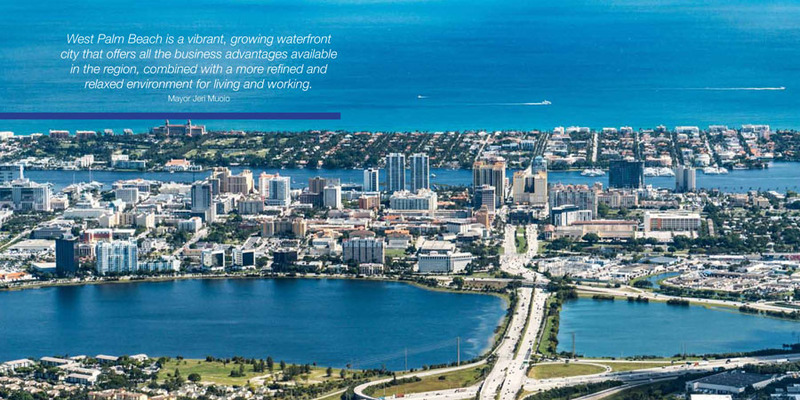 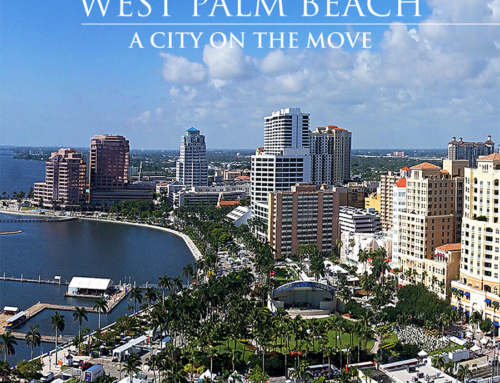 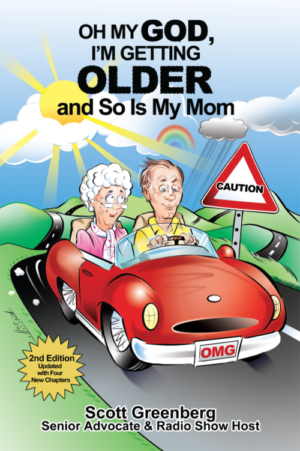 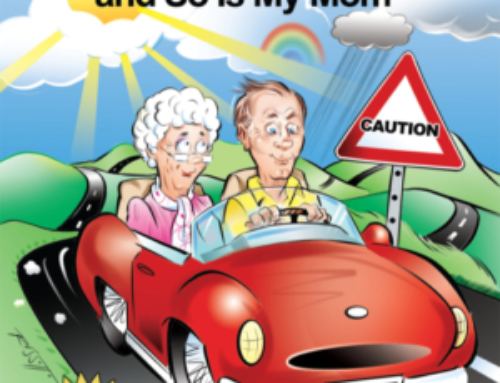 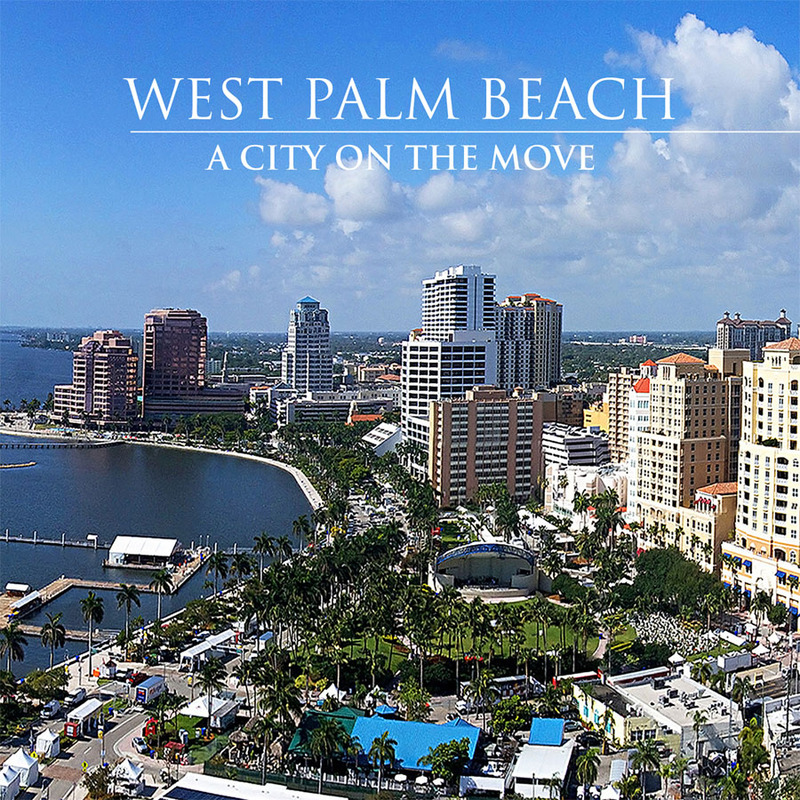 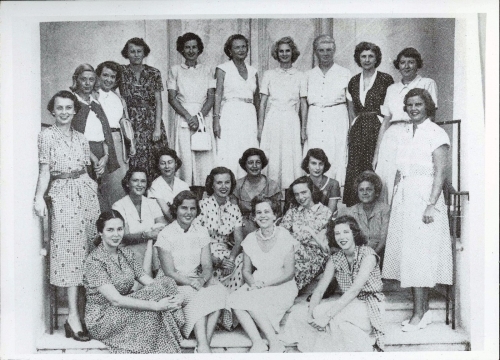 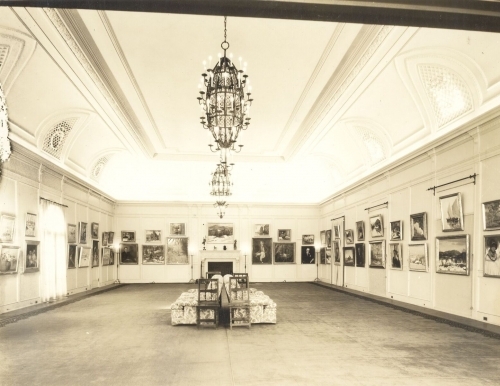 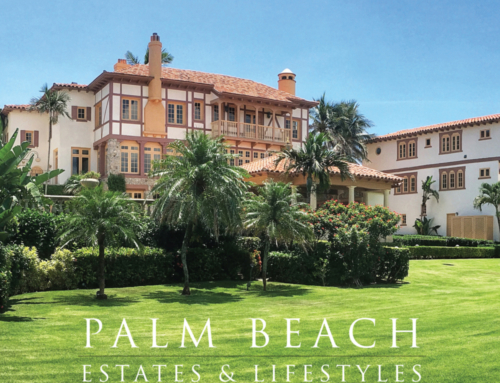 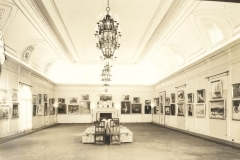 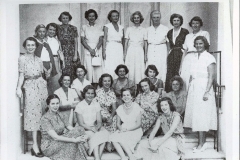 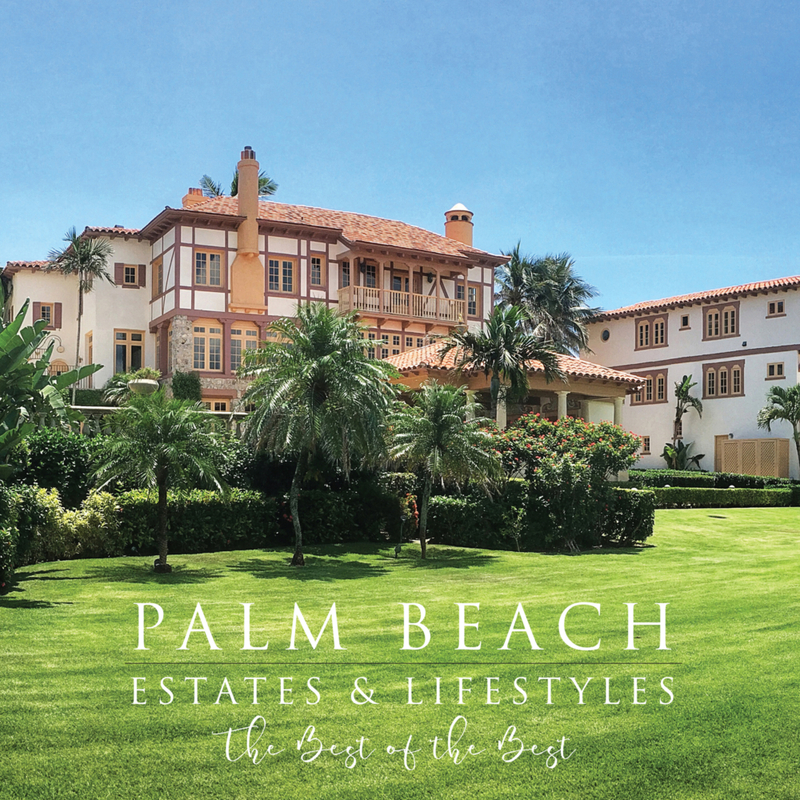 The book celebrates and chronicles its 80 year history in Palm Beach. 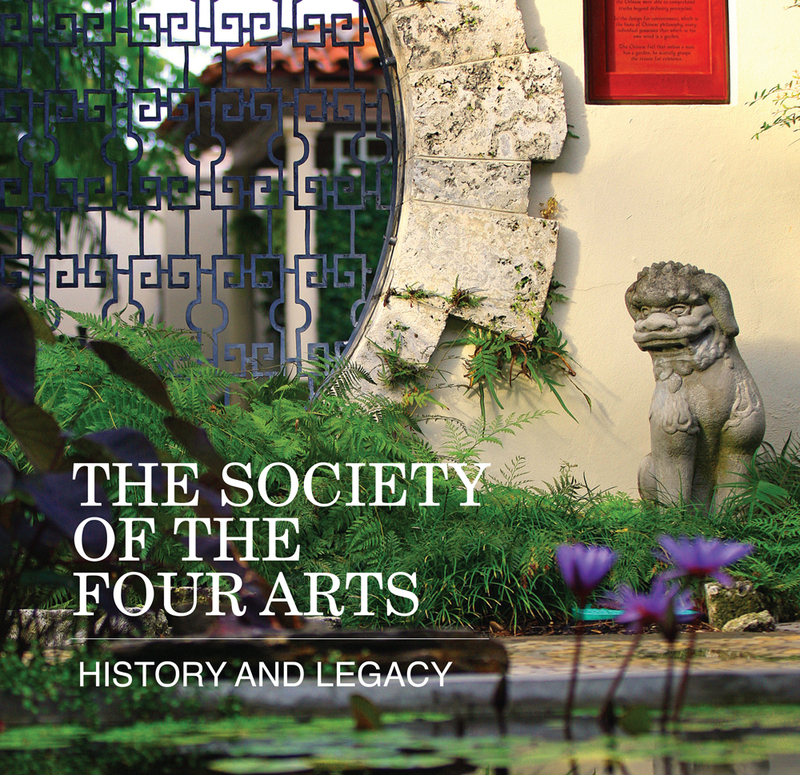 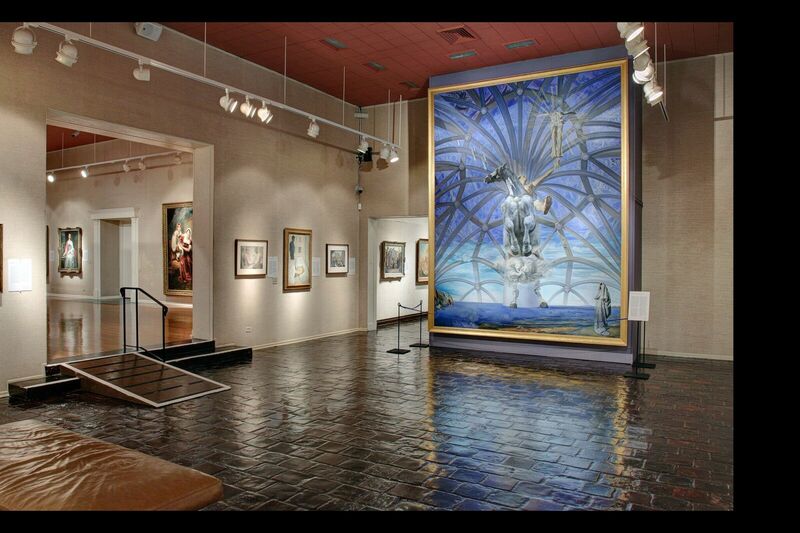 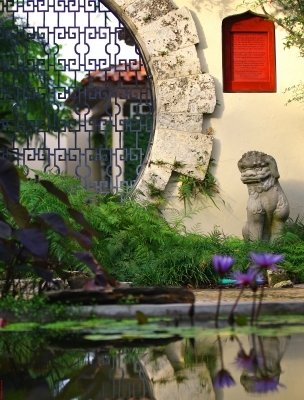 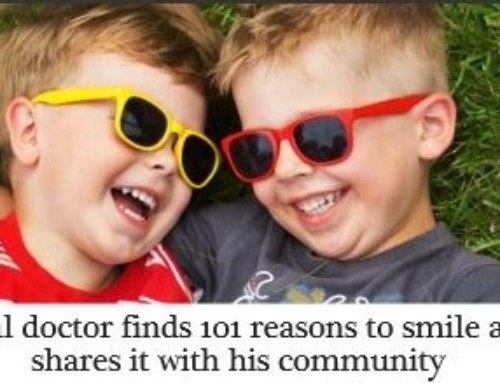 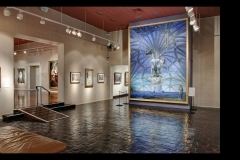 The Society of the Four Arts, a non-profit cultural organization, located at the base of the Royal Park Bridge on Palm Beach, welcomes members and arts and entertainment enthusiasts throughout South Florida to the island. 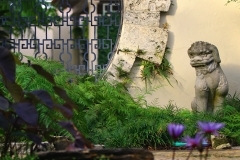 Sculptures, architecture, and manicured gardens are just the first of countless noble arts displayed on the grounds of the Society.